CHICAGO - Jon E. Cawthorne, dean of the Wayne State University Library System and School of Information Sciences, has been elected ACRL vice-president/president-elect. He will become president-elect following the 2019 ALA Annual Conference in Washington, D.C., and assume the presidency in July 2020 for a one-year term. During his 24 years of ACRL membership, Cawthorne has served as chair of the ACRL Diversity Alliance Steering Committee (2016–present) and as a member of the ACRL President’s Program Committee (2015–17). Previously, he was a member of the ACRL New Publications Advisory Board (2015), the ACRL Friends’ Fundraising Committee (2007–10), the ACRL Publications Coordinating Committee (2006–08), the ACRL Poster Sessions Committee (2003–05), and the ACRL President’s Program Planning Committee (2002–04). Cawthorne’s work within ALA includes being a mentor for the LLAMA Mentoring Program (2018), a member of both the ALA Nominating Committee (2006–08) and the Office of Diversity Director Search Committee (2007), along with serving as chair of the ALA Spectrum Advisory Committee (2006–07) and the ALA Lippincott Award Committee (2006–07). He was a member of the Spectrum Initiative Institute (2004–08 and 1999–2000), the ALA Awards Committee (2003–06), and the Peggy Sullivan Awards Committee (2004–05), and served on the ALA Publishing Committee (2000–02). 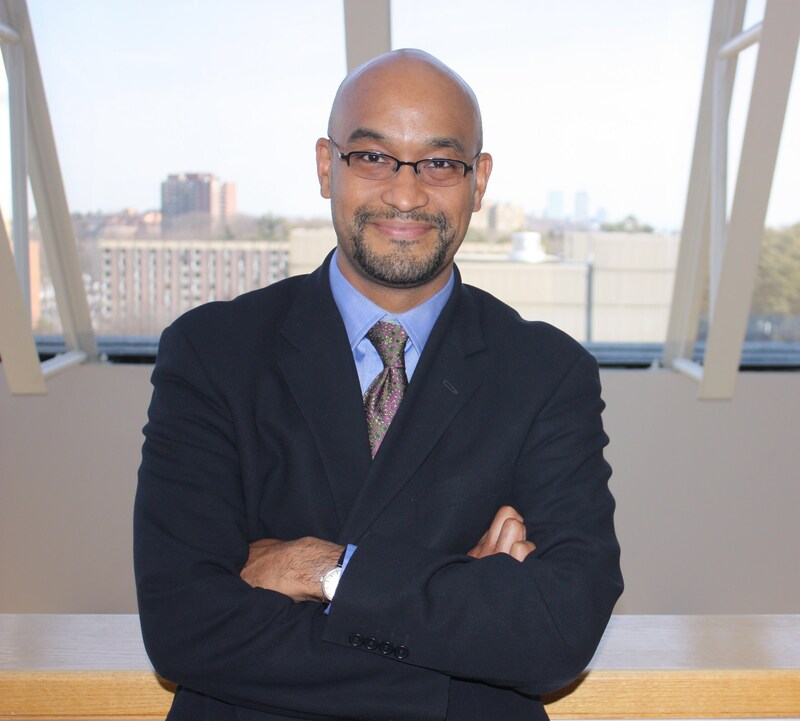 Cawthorne additionally developed and comanaged the Black Caucus of the American Library Association (BCALA) homepage (1995–99), served as chair of the 4th National Conference New Member Orientation (1998), and sat on the BCALA Executive Board (1995–97). Additionally, his work with state, regional, and other national associations include successfully gaining membership into the Greater Western Library Alliance for West Virginia University (2015) and Wayne State University (2017), serving as board member at-large of the Greater Western Library Alliance (2015–17), president of the Pennsylvania Academic Library Consortia (2016), cochair of the Michigan Library Association’s Special Events Committee (2000), and chair of the Oregon State Library Association’s Membership Committee (1996–97). Cawthorne received the BCALA Advocacy Award (2015), ALA’s John Cotton Dana Award for the San Diego State University Library and Information Access for Marketing Spirit of the Land (2005), the “Outstanding 25” at San Diego State University for campus and community work Spirit of the Land (2004), and the Outstanding Faculty Award Presented by Office of Multicultural Affairs at the University of Oregon (1997). He serves as an Advisory Board member and faculty for the University of North Carolina-Greensboro Diversity Residency Institute. He is also cofounder of the ACRL Diversity Alliance and of the Michigan Digital Publishing Institute. His publications include: “On Becoming: The ten thousand hours towards positive leadership,” in “Crucible Moments: Inspiring Library Leadership,” edited by Steven Bell, (Santa Barbara: Mission Bell Media, 2015); “Scenario planning to create future scenarios: A Guidebook for Librarians,” coauthored by Joan Giesecke (Chicago: American Library Association, 2015); and “Leading from the Middle: An Examination of Shared Leadership in Academic Libraries,” in the Journal of Academic Librarianship (March 2010).